Starting with the introduction of iOS 11, Apple made some interesting changes to the way one can enable Wi-Fi, join and disconnect wi-fi on your iPhone. There was some learning curve for iFolks to figure out the new Control Center Wi-Fi Toggles. 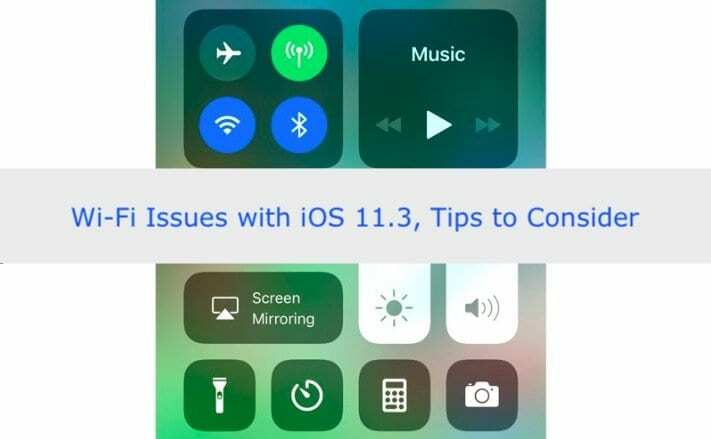 If you are having Wi-Fi issues with iOS 11.3, here are some tips that should help you resolve the problem. When you tap on the Wi-Fi icon in control center, it temporarily disconnects from the wi-fi network. Since it is temporarily disconnected and Wi-Fi isn’t turned off, it allows Airplay and Airdrop to still work. You can turn off the Wi-Fi completely by going to Settings > Wi-Fi. Tapping the Wi-Fi icon again on Control center will turn on the Wi-Fi. 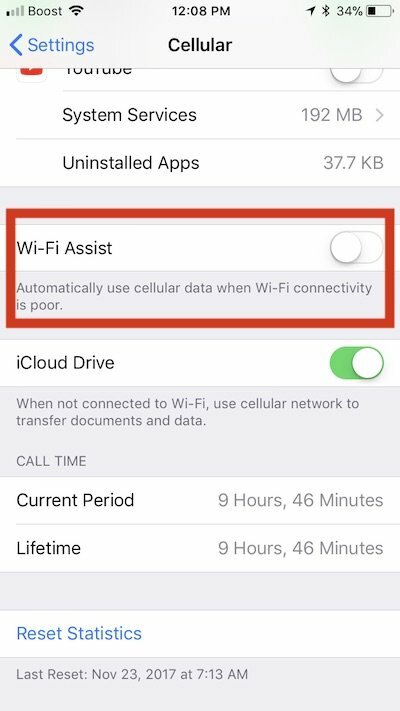 Now that the basics are out of the way, your iPhone could be experiencing Wi-Fi issues following the upgrade due to multiple reasons. Please try out each of the step below and check if it resolves your issue. 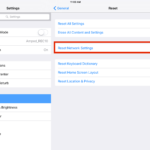 The obvious place to start is with resetting the network Settings on your device. Tap on Settings > General > Reset > Reset Network Settings. If you are having Wi-Fi related issues even after a Network reset, the next place to check would be the “Auto Join” settings on your iPhone. For some reason this setting gets disabled for some users after upgrading to iOS 11.3. Tap on Settings > Wi-Fi > Tap on the Wi-Fi Network that you use and make sure that Auto-join is enabled as shown here. Tap on Settings > Cellular > Scroll down and disable Wi-Fi Assist. For most users with the issues, one or more of the steps above should help resolve the issue and you wouldn’t have to reset/restart your router or change anything on it. If you are still experiencing issues, your best bet is to do a clean restore on your iPhone and reach out to Apple Support so that they can assist you. The other change that some users are experiencing is around Wi-Fi calling. For some carriers that allow Wi-Fi calling, it only works if you have less than two bars of signal. The only way you can try to force it to use Wi-Fi calling is to switch on Airplane mode and enable Wi-Fi and then try wi-fi calling. Please let us know if you were able to resolve the issue or any other tips that you want to share with the readers. I’ve tried all of the above, plus more things from another list of tips I found elsewhere, but I still can’t stay connected to a WiFi network for more than 10 minutes at a time. 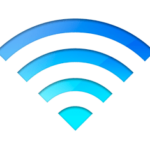 If you have a dual or tri-band router, connect to the 2.4 GHz signal and not the 5 GHz signal and see if that makes any difference. Other readers tried disabling WiFi Calling and that also helped the issue. Recently downloaded IOS 11.3 and can no longer get WiFi calling on my iphone7. I have tried everyone suggested above to no avail. Is anyone else having this problem. Sorry to hear about that! It may be that your messages are still downloading and will reappear through the course of the day (or next few.) If you use the Message app on a Mac or another iDevice with the same Apple ID, check and see if that important message is on that device or computer. Take a look at this article for additional tips on recovering messages.